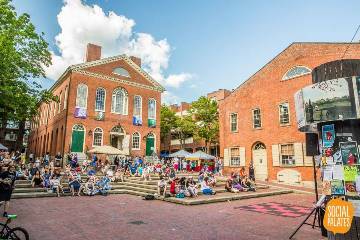 Salem’s So Sweet Chocolate and Ice Festival – Feb. 8 through Feb. 10, 2019! 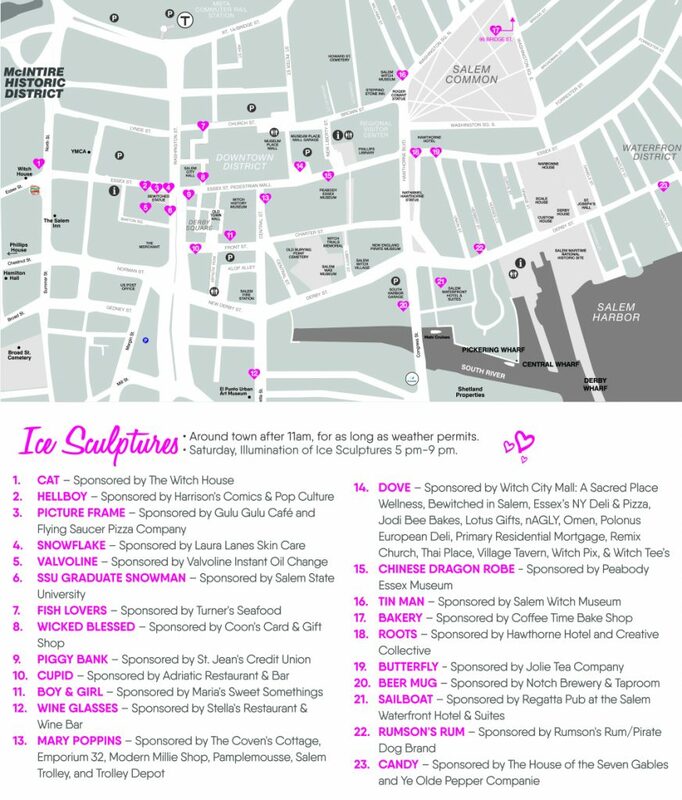 Salem Main Streets, the Salem Chamber of Commerce, Destination Salem, and local retailers, restaurants, and businesses invite you to attend the 17th annual Salem’s So Sweet Chocolate & Ice Sculpture Festival. 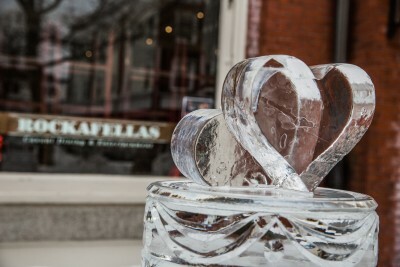 A decadent tradition of delectable chocolate, sparkling ice sculptures, and Valentine’s Day shopping…don’t miss Salem’s sweetest event of the year! Chocolate & Wine Tasting Kick-off Event – THIS EVENT IS SOLD OUT! This luscious tasting event features wine and chocolate samplings from premier Salem restaurants, stores, and sweet shops. Participating businesses include Captain Dusty’s Ice Cream, Coffee Time Bake Shop, Far From The Tree Cider, Flying Saucer Pizza Company, Harbor Sweets, The Hotel Salem, Kakawa Chocolate House, Koto, Ledger Restaurant, Pamplemousse, Regatta Pub at the Salem Waterfront Hotel, Rockafellas, Rumson’s Rum/Pirate Dog Brand, Stella’s Restaurant & Wine Bar, Turtle Alley Chocolates, and Ye Olde Pepper Companie. 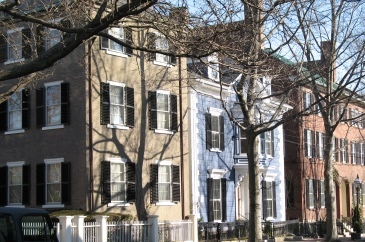 The event is graciously hosted by Colonial Hall at Rockafellas at 231 Essex Street, Salem, MA. Every year, we install 20+ beautiful ice sculptures that grace downtown Salem starting February 9. 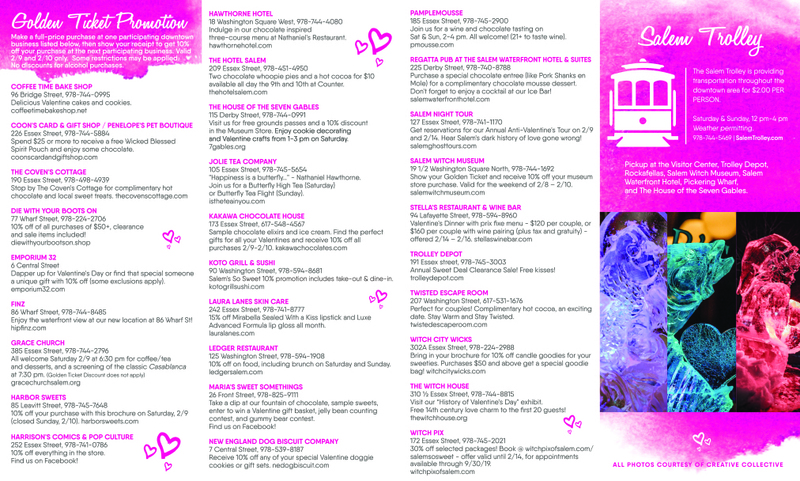 See above for a full list and map of sculpture locations. Be sure to make plans for a special evening stroll on Saturday, Feb. 9, when the sculptures will be illuminated between by Retonica! Many downtown businesses will offer chocolate samplings and sweet discounts around downtown Salem all weekend in celebration of Valentine’s Day. Check to see who is participating in the “Golden Ticket” – make a full-price purchase at one participating downtown business and get 10% off your purchase at the next participating business! Offer is good Feb. 9 and 10 only, some restrictions may apply. In addition, many of Salem’s finest restaurants and retailers will be offering their own luscious chocolate and love-inspired specials and events. See above for a full list of participating businesses! 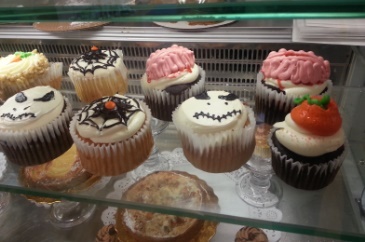 Follow Salem’s So Sweet on Facebook for the latest updates! 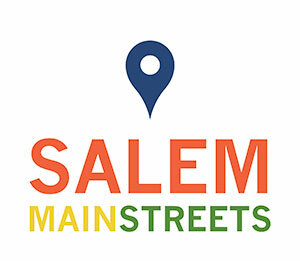 For more information, contact Kylie Sullivan at kylie@salemmainstreets.org or 978.744.0004. FIND OUT MORE ABOUT VISITING SALEM AT SALEM.ORG. Marie – the only adjustment is that the Trolley will not be running this weekend. Everything else should be as planned for now. When will the 2016 map be up of where to see the ice sculptures? Sometime in the next few days!